The current price is 36900 Euro. 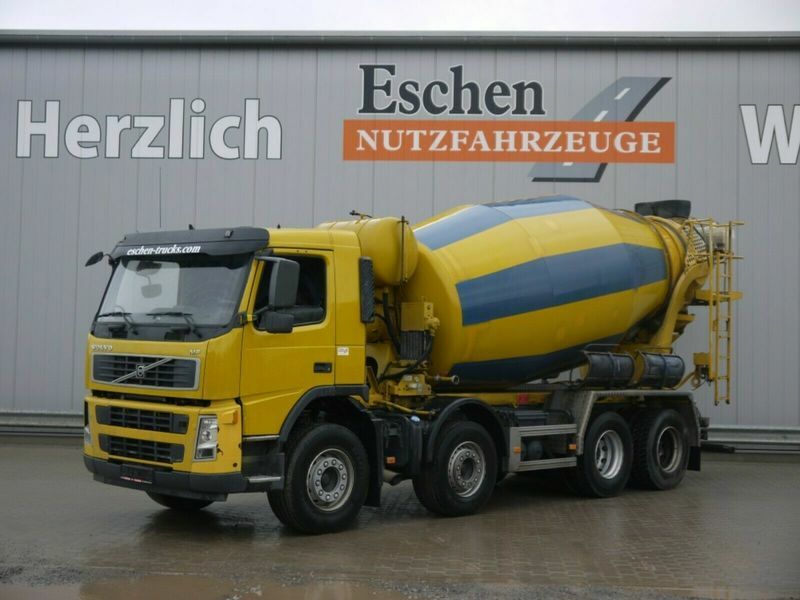 The detailed specification of VOLVO concrete mixer is provided below. Engine/driveline: Euro 4, diesel, 389 hp, gearbox: manual. The mileage is 238600 km.